The mission of The Norrí Institute of Healing is to share teachings of Norrí Biofield Therapy for growth and healing in order to create a climate of peace and pure connection with Divine Self. 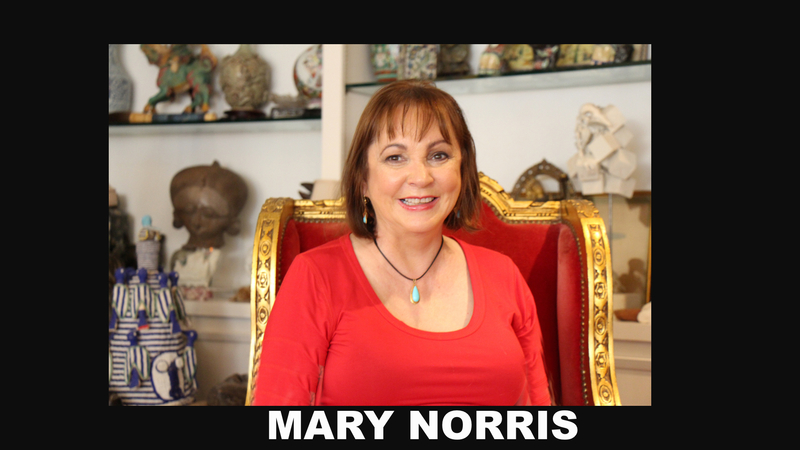 The heart-brain child of Mary Norris, is the training ground for many professional practitioners. Healers and teachers from all parts of the world that seek private sessions with Mary to improve the level of success in their practices. 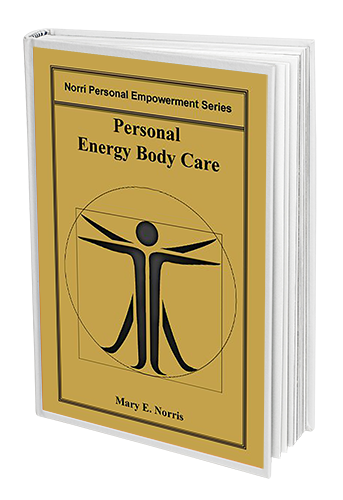 Workshops offered by Mary Norrís, teach students personal care of their energy bodies while building the strength needed to reach their highest potential as healers. Tri-body awareness and tri-heart alignment are taught to help practitioners hold sacred space while facilitating the client’s healing process. The connection between your soul self and our Divine Parents is reinforced as you learn the art of healing. This connection to the Divine Parents is imperative for quality healing work and full success in all levels of your everyday life. Everyone can gain significant benefits from the skills introduced by the Norrí Institute of Healing. The Norrí Biofield Method can be used for self-care and the care of others. Professional Care Providers will find that it is effortless to incorporate the Norrí Method into their current practice. The offered courses teach anatomy and physiology of the energy bodies, how to address them on physical and energetic levels. Students learn efficient and effective methods which have been tested by multi-disciplinary practitioners for over three decades. 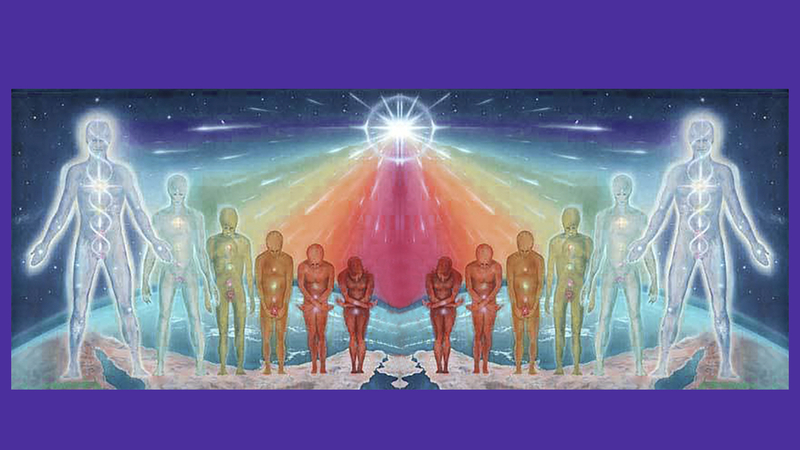 The purpose of the light bodies is to gather information and influence decision making. They help to develop the understanding and ability to in multidimensional levels. They facilitate your ability to adapt to new situations or create new approaches to old situations. Working with all twelve light bodies doing their part creates our ability to think outside the box. Each light body has its own connection to the Divine Parents. As we integrate our twelve light bodies we are using our God-given abilities and creating a healthy community within ourselves under the love and guidance of our Divine Mother and Father. You don’t have to be a professional practitioner to take these courses; everyone can benefit from the skills introduced by the Mary Norris. The Norrí Biofield Method can be used for self-care and care of others, and that includes pets also. Professional Health Care Providers will find that it is easy to incorporate the Norrí Method into their current practice and add a new skill to grow their repertoire. Courses offered here teach anatomy and physiology of the energy body in one way or another, also how to address it on physical and energetic levels. Students learn efficient and effective methods which have been tested by multi-disciplinary practitioners and the Norri Institute in depth. Intensive training offered in person (currently in Houston). Arranged under direct supervision by the Norrí Institute of Healing by Mary Norris. The courses include multiple workshops. These may change as research and experience bring more information with that more advanced teaching techniques. All students are expected to retake the basic classes every two years to keep up with new and growing information and to asses their personal evolution of the work their doing and personal experiences. All retakes are at a reduced price. 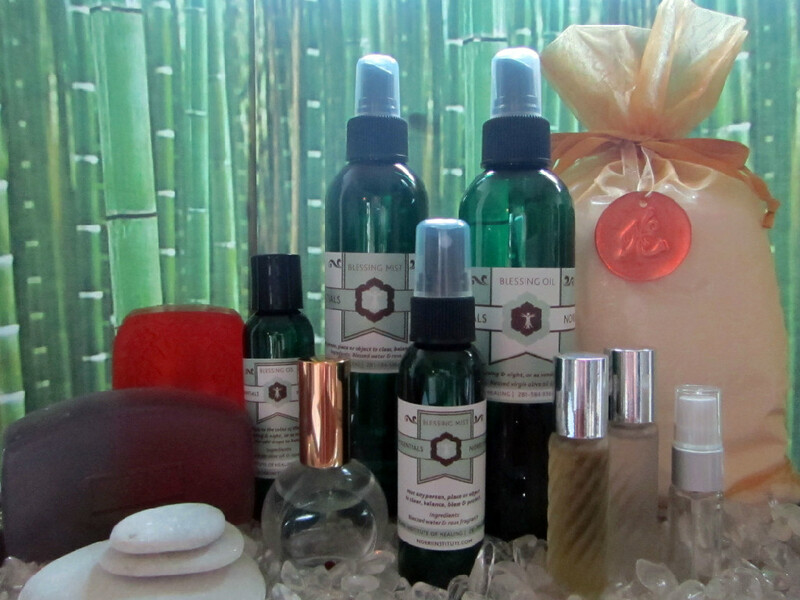 Using the Blessing Oil to Massage the feet allows the energy system to begin absorbing the divine healing vibration. When you do this, it allows your body to become sacred ground. The aroma of the Blessing Oil encourages deep breathing and relaxation. Using the blessing mist to bless a house makes the space safe and protected. The Blessing Oil is used while traveling to create a safe, are add protected journey. Bio-bath will release trapped energies in the body. You will feel completely relaxed and clear of stress. Directions for Bio -Bath: Add salts and hang the copper coin 0n bath fixtures so it is in the water. Bless the bath for your highest good and get in for 20 minutes.